Prime Minister Benjamin Netanyahu said Tuesday that many leaders of the Arab and Muslim world congratulated him on his elections victory. 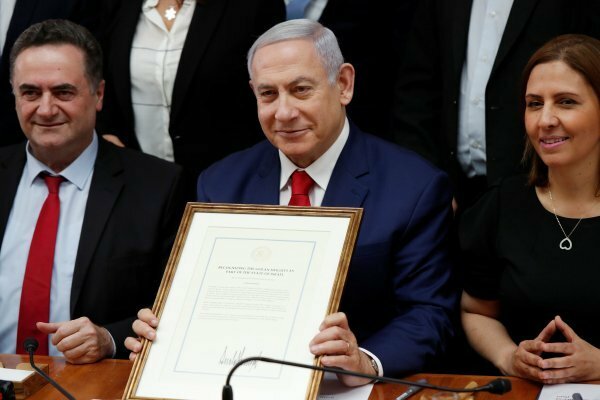 The results of the Israeli general elections held on 9 April showed the victory of the Likud Party headed by Netanyahu, with clear progression of the right bloc, which qualifies Netanyahu to get the votes needed to form the next government. 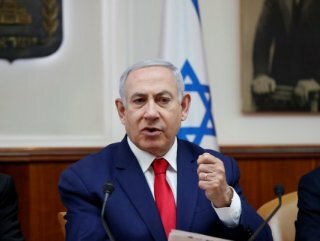 Israeli Prime Minister Benjamin Netanyahu has revealed that he has received congratulations from Arab leaders in winning the recent Israeli elections, but he avoided mentioning any of them by name, saying it was "a great opportunity". "I have received many congratulations from leaders of Arab and Muslim countries. I do not speak about the leader of one or two Arab countries, but many of them have called for a blessing. We have a great opportunity to move forward towards hope in the future. We have turned Israel into an emerging world power." he said.